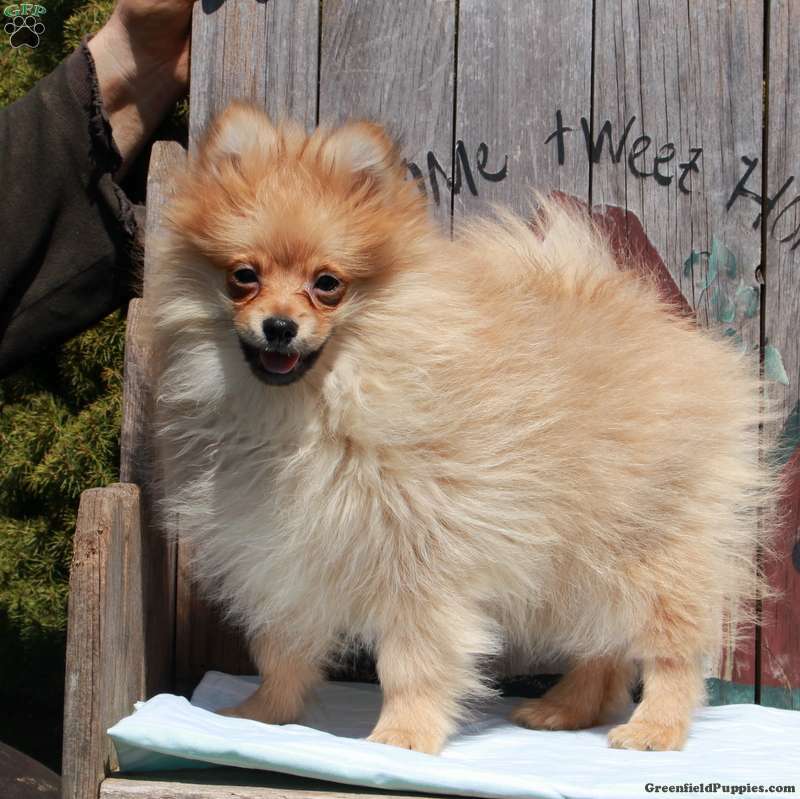 This little bundle of cuteness is Bear, a Pomeranian puppy who is ready to make you smile. He is super friendly and loves to cuddle up right next to you. 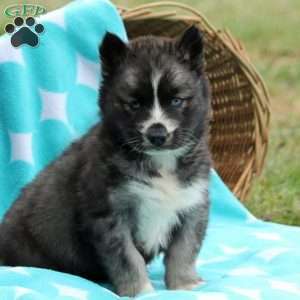 This fluffy pup is family raised with children and can be registered with the APRI. Bear is vet checked, is up to date on vaccinations and dewormer, plus comes with a health guarantee that is provided by the breeder. 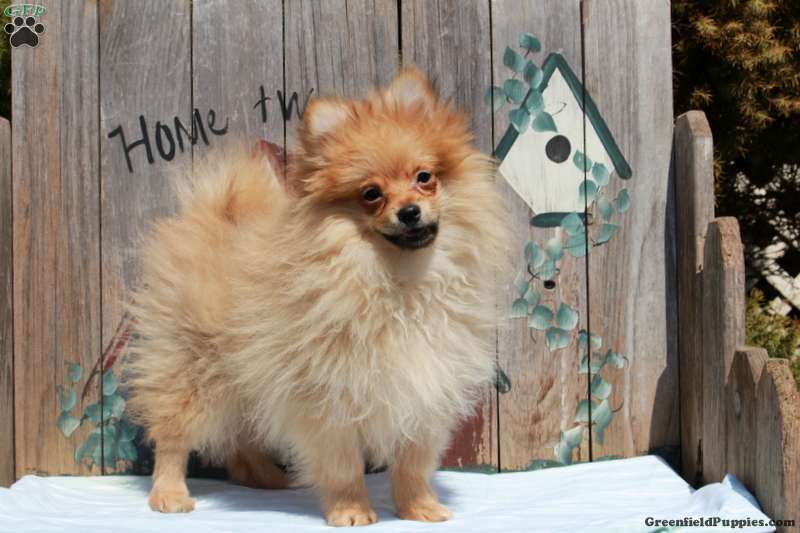 Contact Dave and Ruthie today to find out how to bring this jolly fella into your loving home. 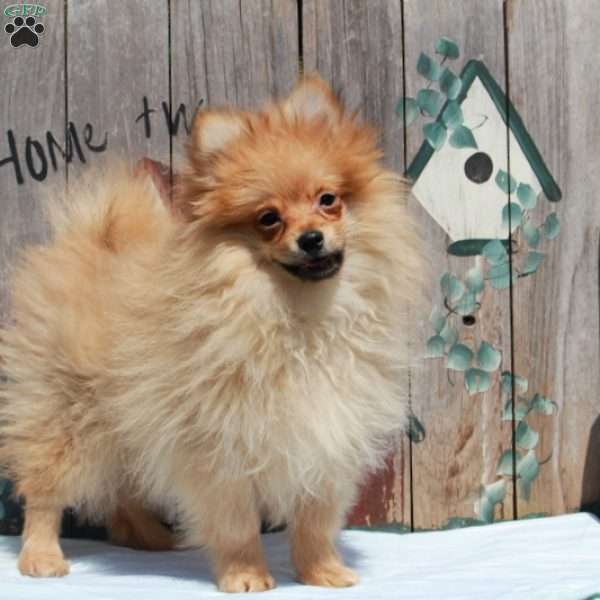 Dave and Ruthie Smucker are breeders located in East Earl, PA who currently have a litter of Pomeranian puppies for sale. They are family raised with children and love to cuddle. Please contact Dave and Ruthie today to learn more!